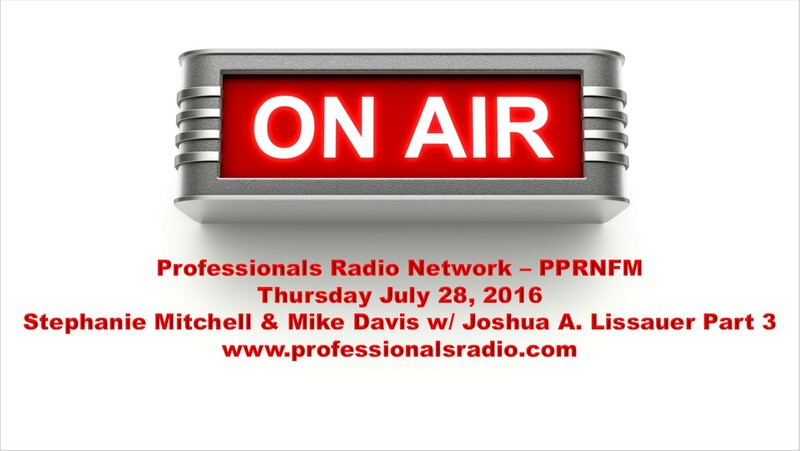 Recently, I had another opportunity to be a guest on The Professionals Radio Network – PRNFM. I had an interview with Stephanie Mitchell and Mike Davis, hosts of the show: “The Professionals Roundtable”. Stephanie, Mike and I discussed some hot questions relating to Coaching such as: How can the success of the coaching process be measured? 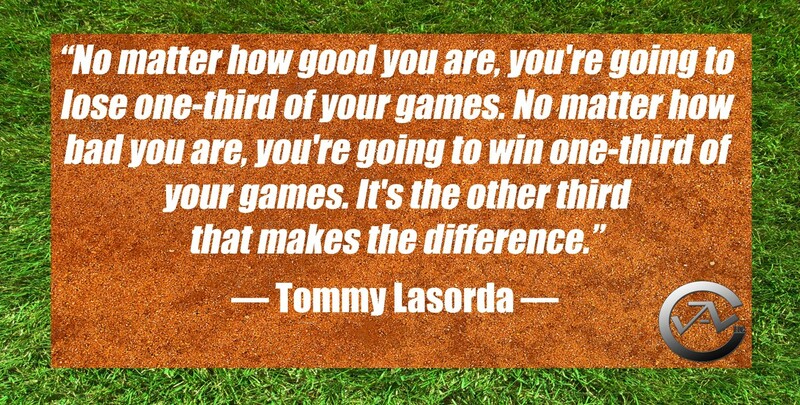 How you can determine if a Coach is the right fit for you? Plus, how to ensure a compatible partnership with a coach? We also had the opportunity to go into detail and explain some of the types of Career and Life Coaching Services that Joshua A. Lissauer Coaching, LCC provides. Finally, we also talked about some of the benefits people enjoy from from working with a Professional Career and Life Coach. You can check out the entire radio show below! If you want to catch any of the other show appearances you can go here. Personally, I’d like to thank PRNFM for this great opportunity and their cordial hospitality! For a free coaching consultation you can contact Joshua A. here or via the banner below. 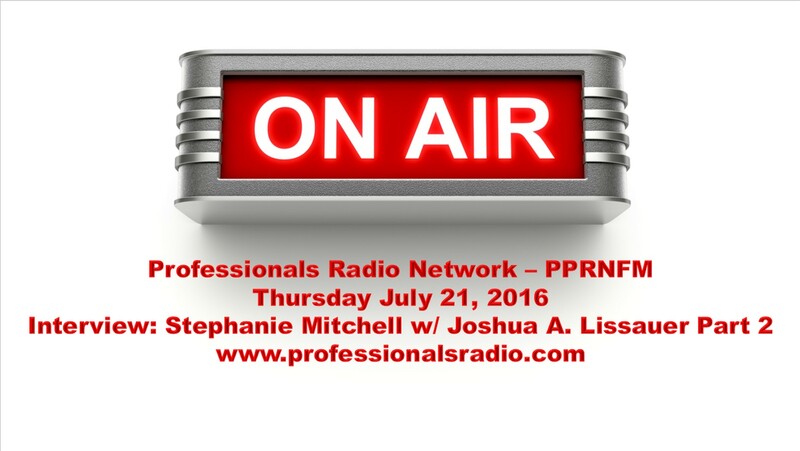 Recently, I had another opportunity to be a guest on The Professionals Radio Network – PRNFM. I had an interview with Stephanie Mitchell, the host of the show: “The Professionals Roundtable”. Stephanie and I discussed some hot questions relating to Coaching such as: What is Coaching? What are the differences between Coaching and other Services Professions? Plus finally, how is coaching delivered and what does the Coaching Process look like? I also had the opportunity to go into detail and explain the all types of Career and Life Coaching Services that Joshua A. Lissauer Coaching, LCC provides. Finally, we also talked about some of the benefits people enjoy from from working with a Professional Career and Life Coach. You can check out the entire radio show below! Please stay-tuned! There will be 1 more interview to come in July. If you want to catch any of the other show appearances you can go here. July 28th at 1pm. Personally, I’d like to thank PRNFM for this great opportunity and their cordial hospitality! 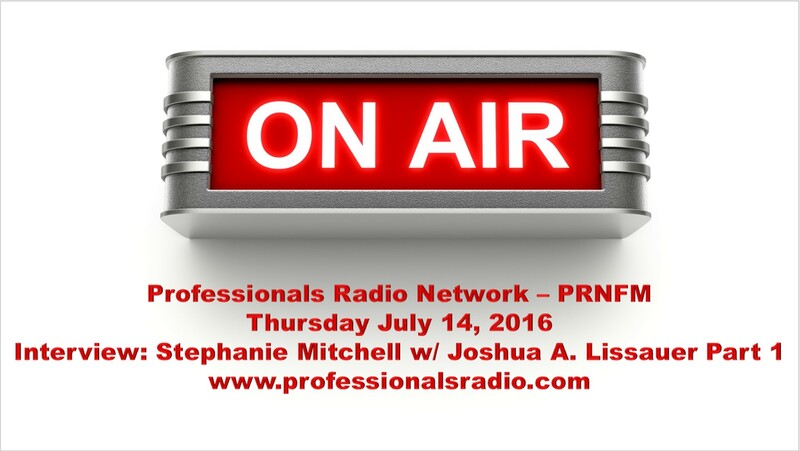 Recently, I had the wonderful opportunity to be a guest on The Professionals Radio Network – PRNFM. I had an interview with Stephanie Mitchell, the host of the show: “The Professionals Roundtable”. Stephanie and I discussed a little bit about my background into my career, my education and my credentials. I had the opportunity to go into detail and explain the all types of Career and Life Coaching Services that Joshua A. Lissauer Coaching, LCC provides. Finally, we talked about some of the benefits people enjoy from from working with a Professional Career and Life Coach. You can check out the entire radio show below! Please stay-tuned! There will be 2 more interviews to come in July. If you want to catch any of the other show appearances you can go here. I’m going to be a guest July 21st at 1pm and July 28th at 1pm. I’d like to thank PRNFM for this great opportunity and their cordial hospitality. You’re invited to discover all the benefits & power of Coaching. Together, Joshua partners with clients to help them launch careers and boost their fulfillment in life. Igniting one’s drive to accomplish their goals, objectives and dreams. Together we embrace discovering simulating feelings of happiness and joy. 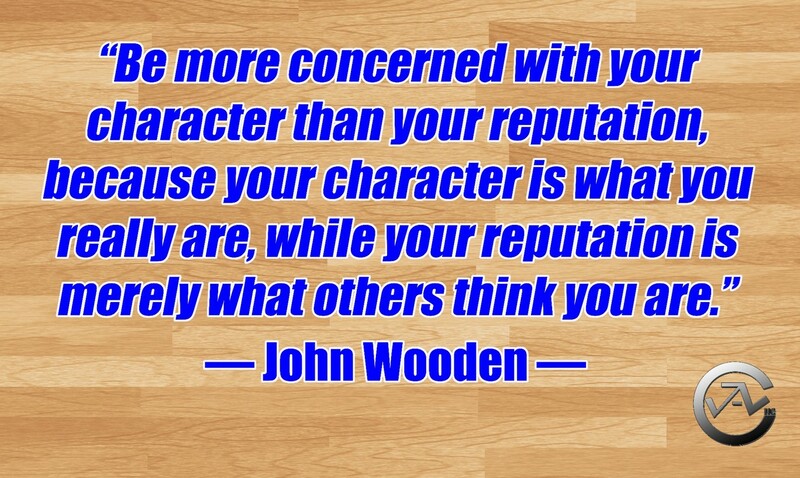 As a team, we leverage one’s strengths, values, and principles, through any setbacks or misfortune. We collaborate and prioritize all of one’s transitions, to ensure they are a smooth, easy, and comfortable process. Throughout one’s coaching journey and personal growth, client’s are given unconditional positive regard. 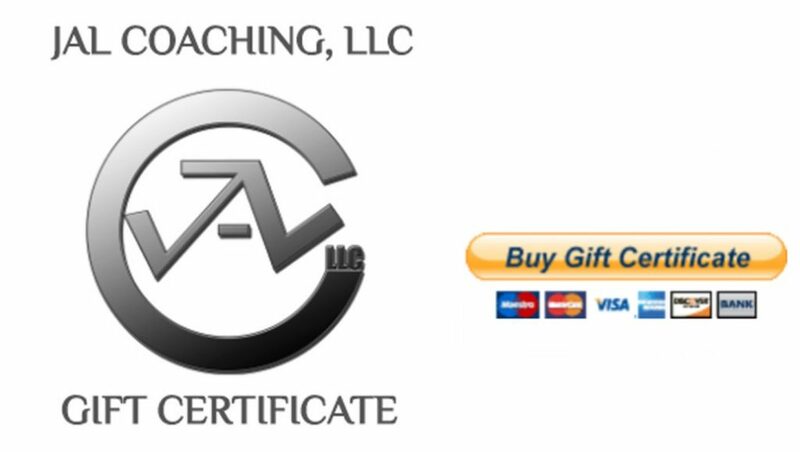 If you know anyone that could benefit from Career or Life Coaching Services, you can purchase a JAL Coaching, LLC Gift Certificate for Career or Life Coaching. It’s a heartfelt gift for your colleague, friend or loved one. To purchase a Gift Certificate, click on the image below. At the landing page, please enter your dollar amount (USD). 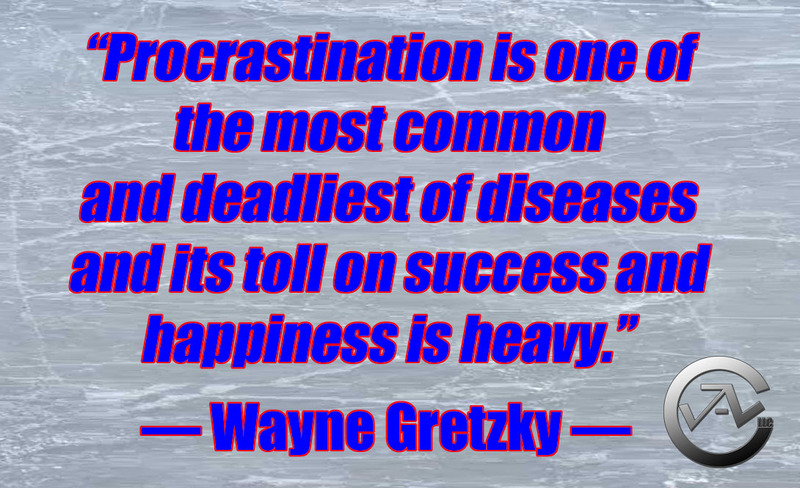 Coaching Services start at $200.00 USD per month. Pricing is evaluated and assessed via the free Client Consultation. You can purchase the Gift Certificate via Credit Card through PayPal. Once purchased, Joshua will follow up with you to work out any shipping arrangements or other details. Explore information & unearth inspiration. Discover unique insights. Take Joshua’s free Client Questionnaire here. Learn all about Joshua’s suite of coaching services here. Connect with Joshua across Social Media here. For a free consultation contact Joshua here, via the widget, or clicking the banner below. JALCoaching – Spotlight: Catching up with Steven Archdeacon! Plus, relaunching and re-branding his video company. He recently sat down with us again in order to update us on what he has been up to and to share what’s next. Josh: Steve, you’ve recently launched a KICKSTARTER project called the LOVE & CONNECTION PROJECT (through Music) to be able to record a new album called Frame of Mind. Can you tell us more about what you are doing with your project? Steve: It’s my mission to play music ’til the day I die and affect as many people as possible in a positive way through music! 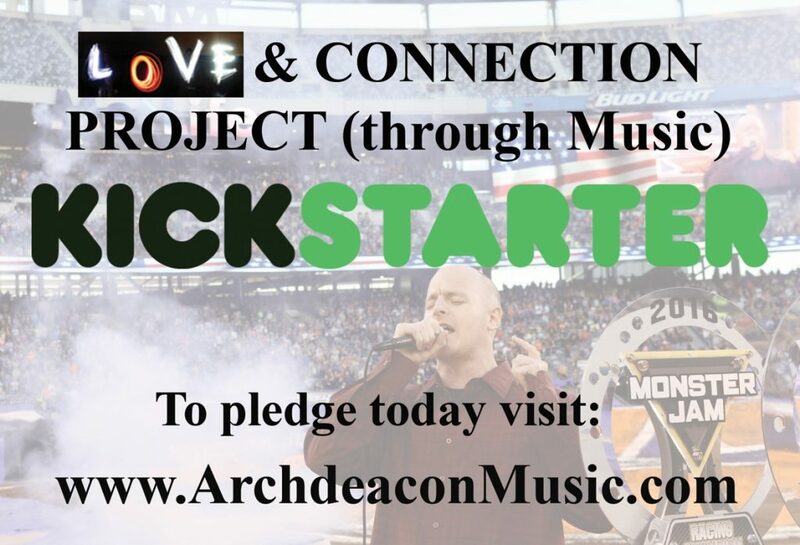 That’s why I’m calling my KICKSTARTER project the LOVE & CONNECTION PROJECT (through Music). For me it’s all about spreading love and connecting with people through music. I’ve seen music literally change people’s lives for the better and I guess you could say that is my drug. “When you find your passion, then you will find your purpose.” –S.A. Music for me has been my best therapy especially after my father passed Feb. 15, 2008. 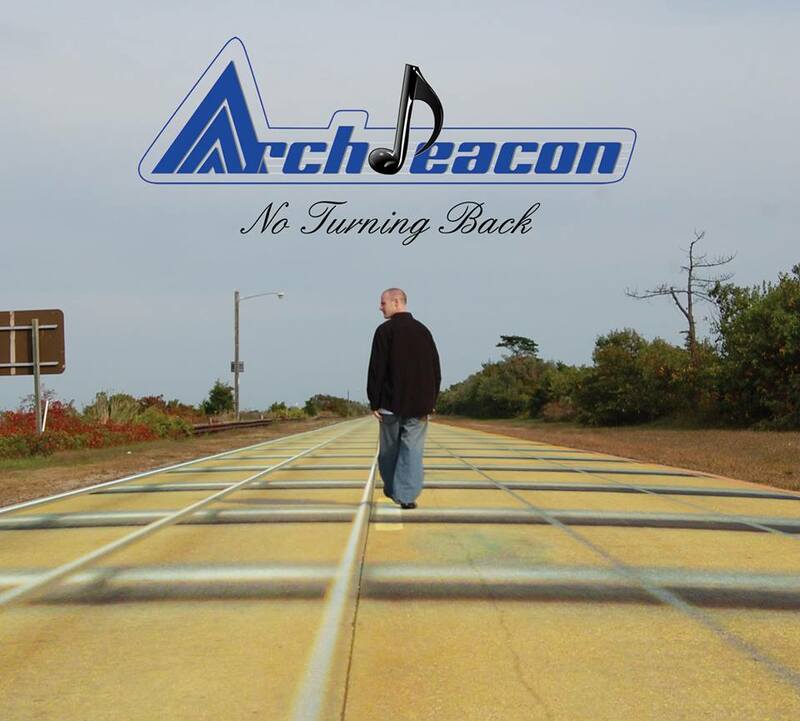 I simply went into tunnel vision with my music and after releasing my album No Turning Back (in dedication to my father) in 2010 it’s time to record my next album entitled Frame of Mind. I’ve decided to do a crowdfunding campaign with KICKSTARTER with Wed., June 15th being the last day to pledge (ends at midnight). The video on the project page describes everything about what I hope to accomplish with this project. See, it’s all about helping and just being good to one another in life. So, even if you can’t pledge anything, just simply do something nice for someone today and make someone smile as I can guarantee it will make you feel good! Josh: So, just a few weeks ago you had the wonderful experience of singing the National Anthem at MetLife Stadium. How did you get to do that? Steve: Well, I was contacted through my music website by the event manager for Monster Jam 2 days before the event by e-mail. I originally thought it might have been a joke, but I responded back by e-mail and said, “feel free to call me tomorrow.” So, the guy called me and confirmed and also gave me five tickets to Monster Jam, as well. 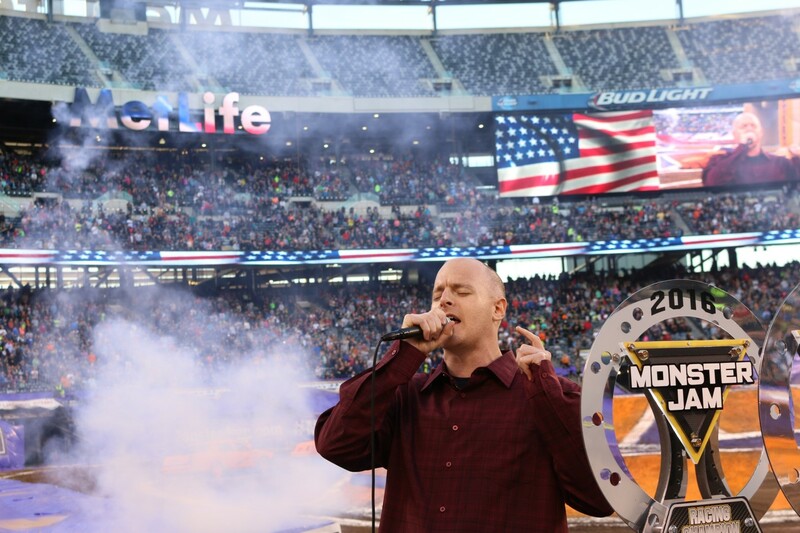 It was definitely a great experience, and it was the most amount of people I’ve ever sung in front of, as there was about 50,000 people there. 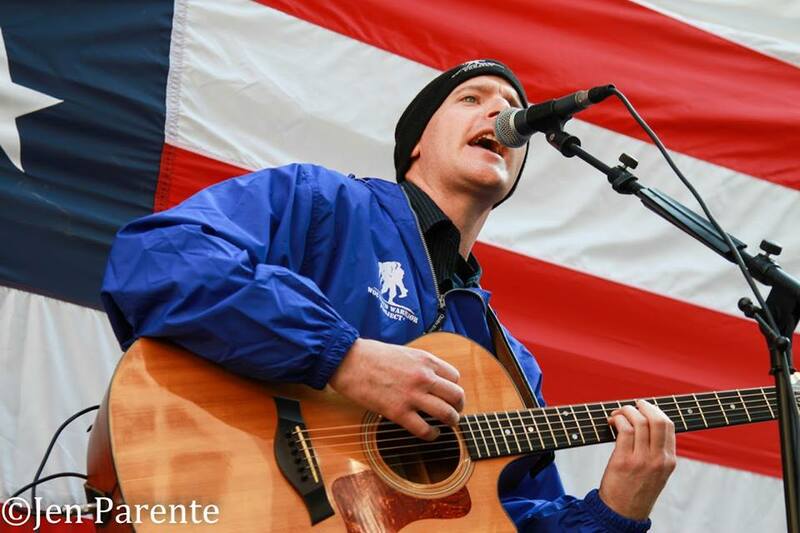 My ultimate goal is to sing the anthem at MetLife Stadium at a NY Giants game in dedication to my father. He was a life-long Giants fan, and the first time the Giants beat the Patriots in the Super Bowl (Feb. 3, 2008), I watched the entire game with my dad. That was literally the best game I think both of us have ever seen, and one of the greatest games in NFL history. Just 12 days later my father passed away so anything Giants just puts a smile on my face, as it reminds me of one of the last and best memories spending time with my father. I look forward to what the future holds and I can’t wait to sing the anthem at a NY Giants game, as it’s going to truly be a dream come true! Josh: Steve congrats on all your wonderful accomplishments and experiences! So, I hear you also traveled to Canada and performed, as well. Sounds like you’ve been pretty busy. Steve: Thanks, Josh! Yeah, over the past two years I’ve been performing more and more! My trip to Canada was a great time, as I went to visit my good friend Thorn, who I know from L.A., from the TAXI Music Conference. It was my first time playing a gig in Canada, and I’d love to go back and perform there again, as I received a very warm response from the crowd. Thorn was doing his video release party, so he had me play before he played his new music video, and then he performed a killer set! It was a really fun night overall! I also recorded a six-camera HD video of one of my newer songs entitled, “Frame of Mind,” at Thorn’s house while I was in Canada. Josh: So, not only are you a very talented musician, but you also do videography and photography too. I understand you recently got into doing aerial video/photography and you’ve relaunched and re-branded your company? Steve: Yes! I’ve been doing video work for over 16 years now, but only really been into photography for a little over a year. 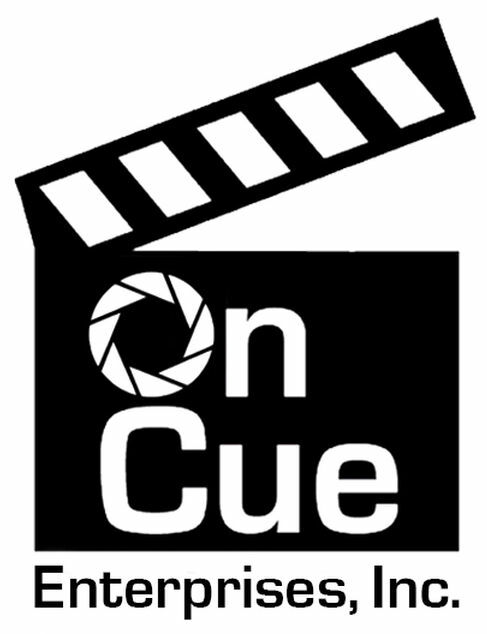 I’ve also incorporated my video/photo company to be ON CUE ENTERPRISES, INC. It includes video/photography/live music entertainment as well as aerial photography too. You can order this print by clicking on the photo above. 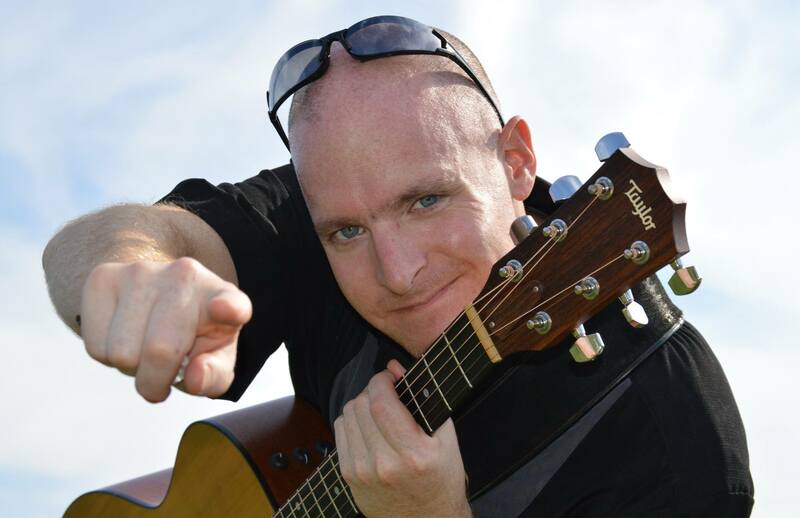 Also, here is the :30 aerial demo reel for 2016 by my company On Cue Enterprises, Inc..
Josh: Thanks for stopping by and chatting about all the exciting things you have been up to and sharing all your experiences as a musician and entrepreneur. I’m sure a lot of people have learned a lot about the music industry and life as an entrepreneur from following your experiences and adventures over the past few articles (“A Frame of Mind” and “Make ‘This Moment’ Your Moment”) we have worked on! I wish you all the very best and continued success. Steve: Thanks so much for taking the time for this interview, bro! I really appreciate the opportunity to share what I’ve been doing lately with you. Best of luck to you as well my friend! For anyone who is inspired and is searching for creative refuge, music and songwriting are both wonderful and rewarding zeniths for you to embrace and enjoy. 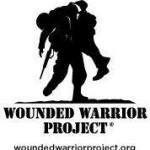 If you’d like to follow Steve or make a pledge to his Kickstarter project you can click the links or the logos below. For more inspiration please check out my posts here and here. If you would like some coaching on overcoming adversity, courage, or to get yourself back on track, you can view my suite of services here or click on the banner below.